It’s no secret that the Ogre and Stryder Titan’s are accessible through the use of burn cards, however campaign completion is required for permanent access. 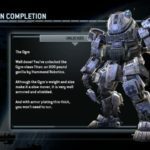 I believe Respawn mentioned the following in an interview but just in case I’ll spoiler tag them. I don’t think they are really spoilers though. I found these a few days ago but didn’t post. 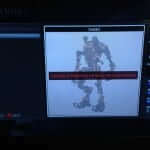 Unlocked by completing the IMC or the Militia Campaign. Unlocked by completing both the IMC and the Militia Campaign. 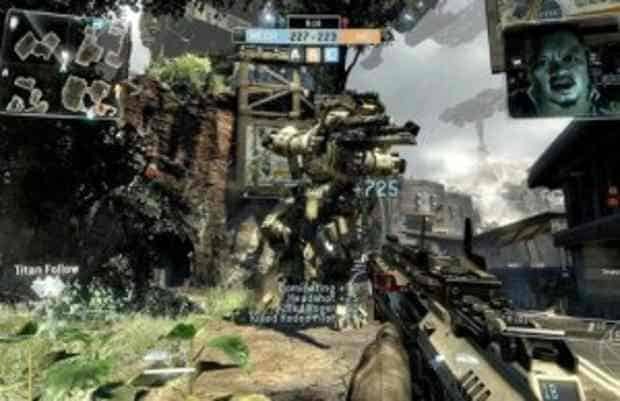 Although little is known of the Titanfall campaign, the experience will be very much embedded into multiplayer – not a conventional single player campaign many come to expect.